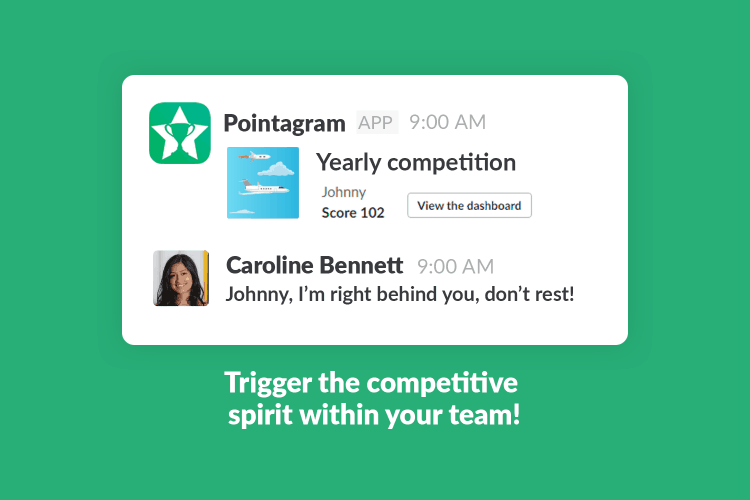 Pointagram - The gamification tool for everyone! 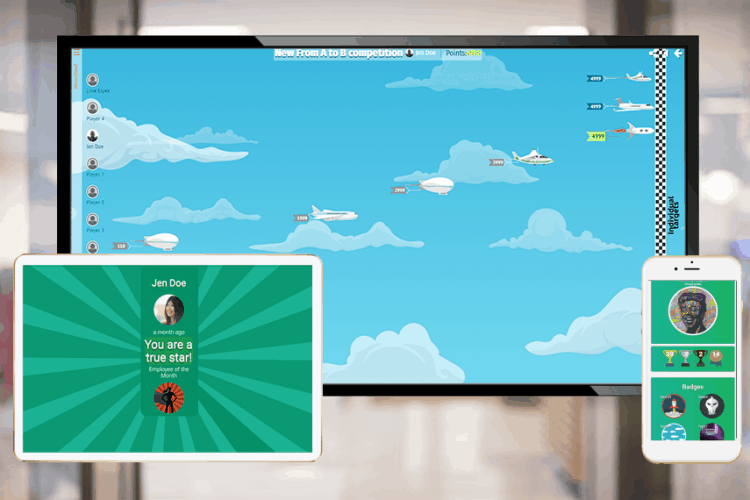 GET YOUR FREE GAMIFICATION ACCOUNT NOW! 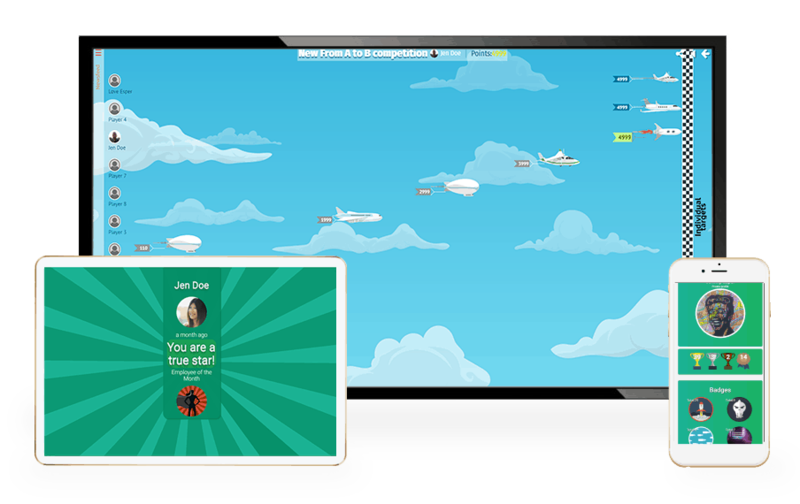 Trigger your competitive spirit, score points, win trophies and visualize your achievements on cool dashboards. 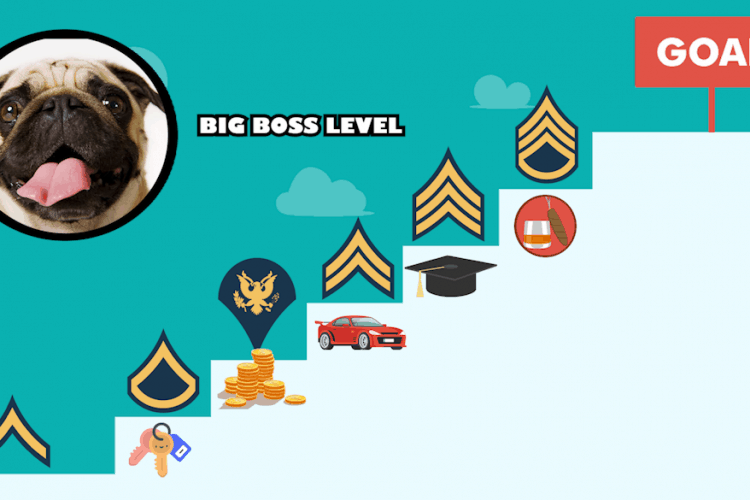 Increase your team’s performance by challenging them to win individual badges. Use quizzes to motivate them to learn new skills. Keep your team motivated. Use recurring mini-surveys to get feed-back from your team and boost their engagement with social elements such as feeds, likes, notifications and set up common target to engage the whole team. CONNECT TO YOUR FAVORITE APP❤️! It’s hard to be best at everything. 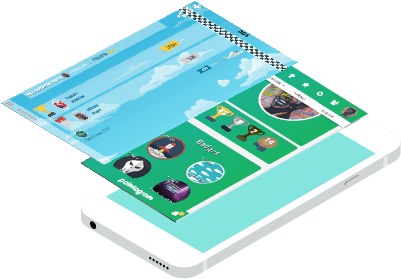 We believe in creating a great gamification app and making it easy to connect Pointagram. Here you will find integrations that will enrich your experience. 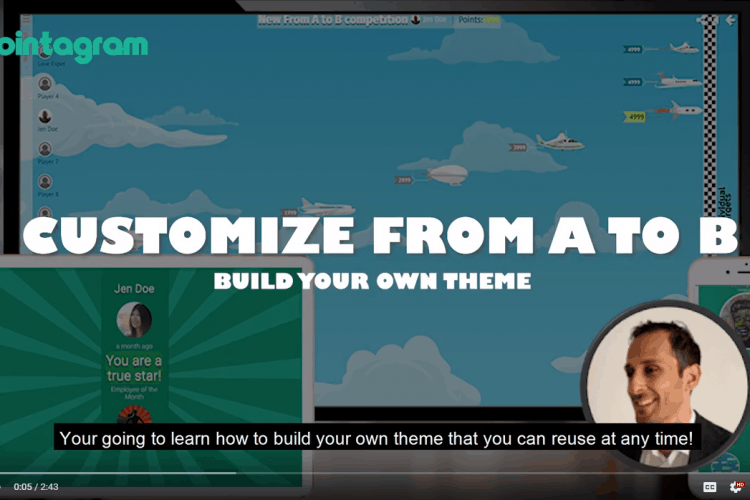 Use on of our plug an play connections or build your own with our custom api. 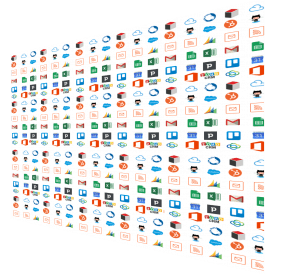 With Zapier, Pointagram can connect to over 750+ apps. Let your team boost the accomplishments by liking and commenting on each other's great achievements!